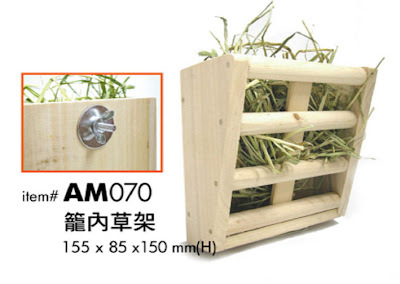 This is a very useful internal hay rack. 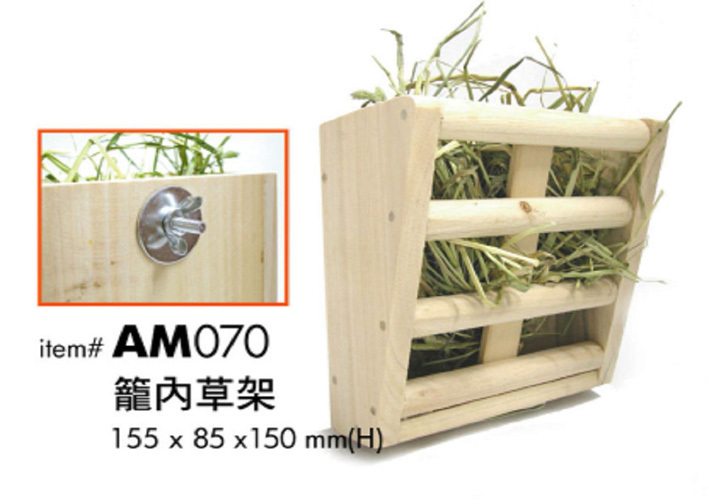 As the name implies, you secure the hay rack inside the cage. Any hay that drops out of the cage falls within the cage. It will not mess up the surrounding, and will not waste the hay. Can be use for both Alfalfa Hay and Timothy Hay.